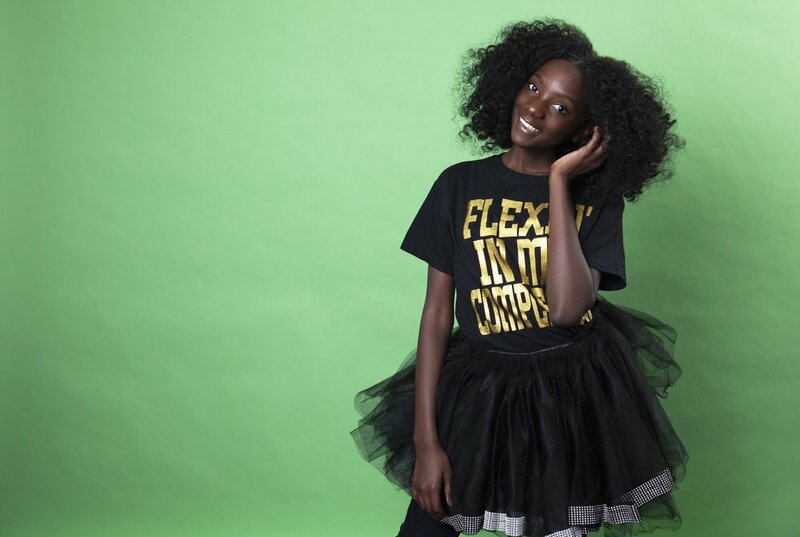 NEW YORK (AP) — Kheris Rogers was in the first grade in a predominantly White private school in Los Angeles when she felt the bite of racism among her peers — she was being bullied because of her dark skin. She tearfully kept it to herself, eventually turning to her older sister, Taylor Pollard, and switching to a more diverse school, where colorism among fellow African-American students surprised and confused her. Soon, Kheris had her own Twitter and Instagram accounts (@KherisPoppin) and was posting photo shoots of herself that she and Pollard created. 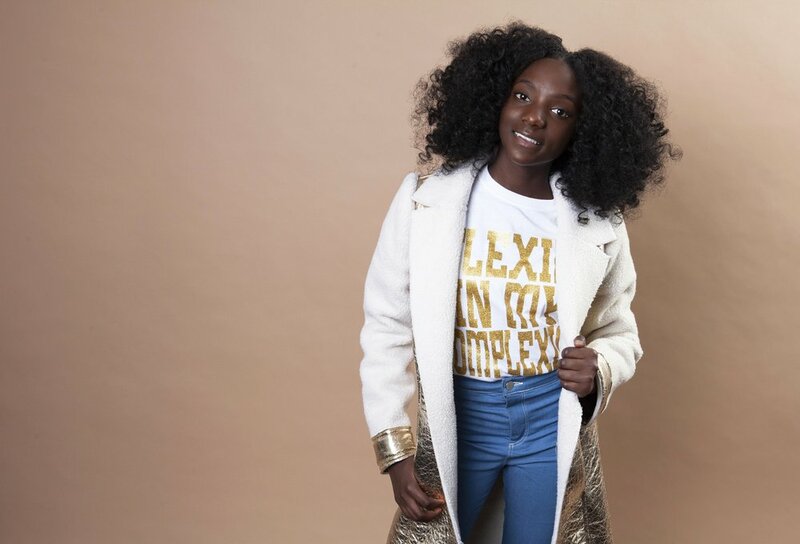 Her own fashion line followed, with T-shirts sporting her tagline, ”Flexin’ in My Complexion ,” along with backpacks reading “The Miseducation of Melanin” and other apparel and accessories. While the words of her tormenters no longer sting, they haven’t been forgotten. The behavior wasn’t restricted to children, either. Kheris’ celebrity fans include Lebron James and Whoopi Goldberg. 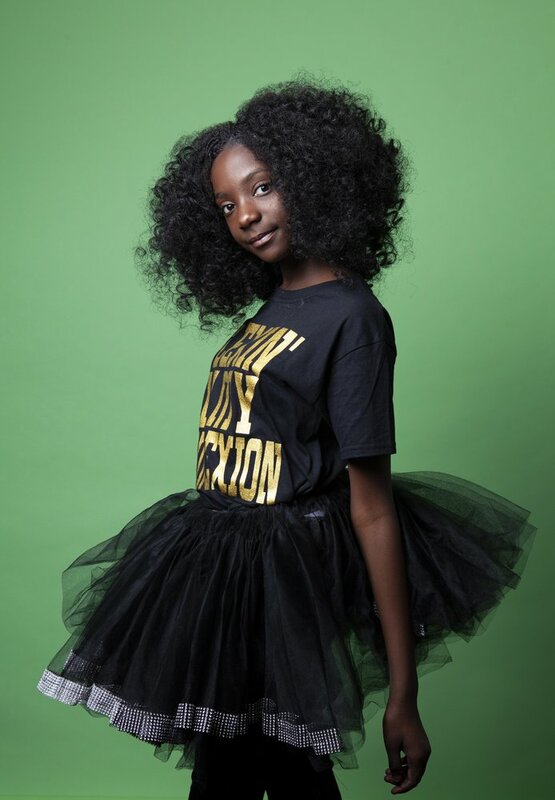 Kheris says she wants to be a spokesperson for issues of racisim and colorism.